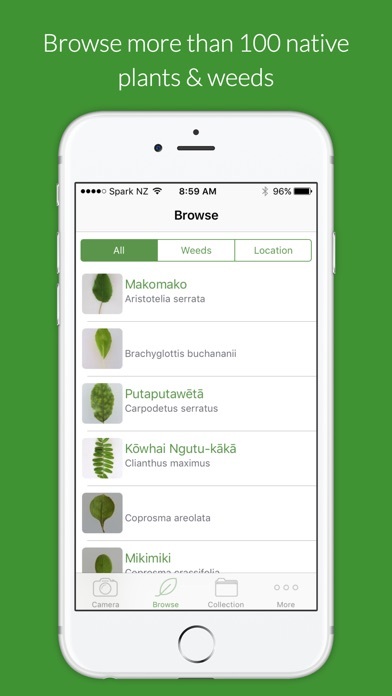 With Flora Finder you become an instant expert in identifying New Zealand native plants! 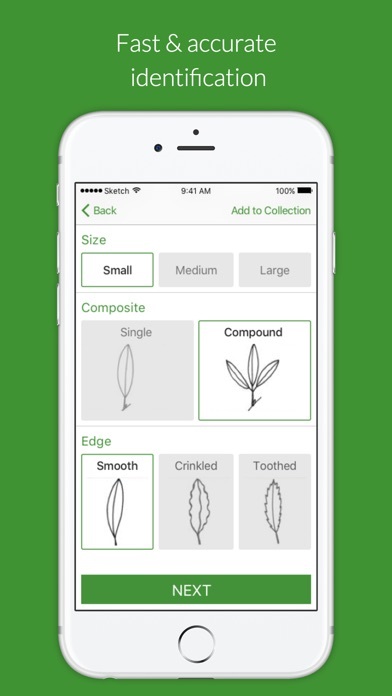 Flora Finder is an electronic field guide to help you identify some of the most common New Zealand native plants from photographs of their leaves. 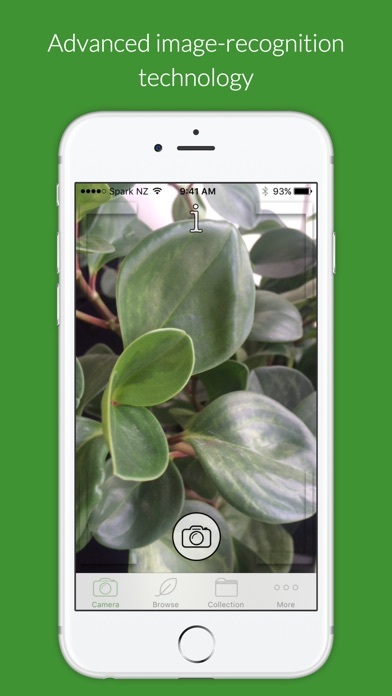 You take a photograph of a native plant’s leaf using the camera on your smartphone and Flora Finder will: -Instantly identify the plant for you -Give you with a description of the plant -Provide you with beautiful images of parts of the plant -Pinpoint and map your location (from anywhere in New Zealand) of where you’ve found your plant using our live mapping feature -Add your photo to your own digital collection when you confirm your match Travel the country or stay in one place, with Flora Finder it’s like having the world’s most famous plant experts in your pocket ready to go when you need them! And if Flora Finder can’t identify the plant for you…no matter, just request an identification by taking a photograph of the plant, attach it to Flora Finder’s email feature and press send. Our team at the University of Otago Botany Department will receive your email and identify the plant for you! 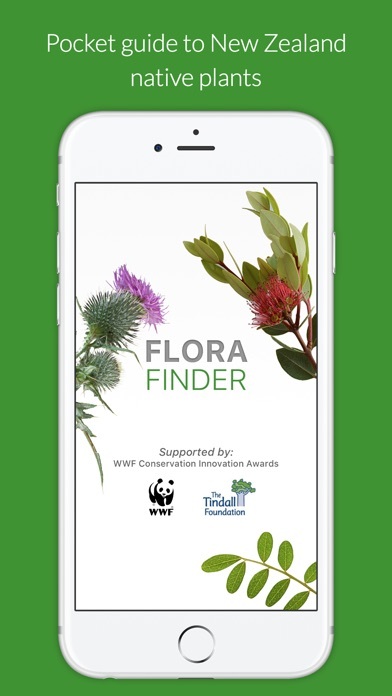 Created in 2013 by the Otago Innovation Limited (The University of Otago Technology Transfer Team) and the University of Otago Botany Department in partnership with MEA Mobile (top experts in making Apps), we’re excited to share Flora Finder with you.